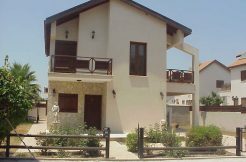 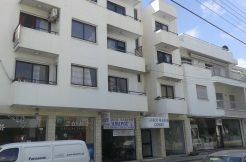 Spacious one bedroom apartment for rent, fully furnished near the New Hospital area in Larnaca and situated in quiet residential area. 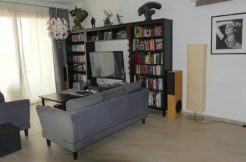 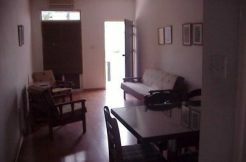 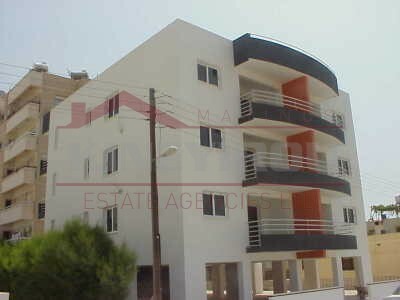 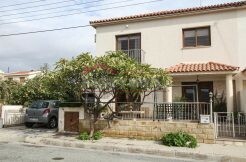 The apartment is situated close to the main road to Limassol and Nicosia. 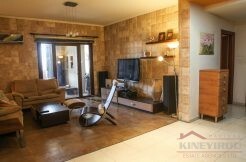 There are schools and other amenities all within walking distance.